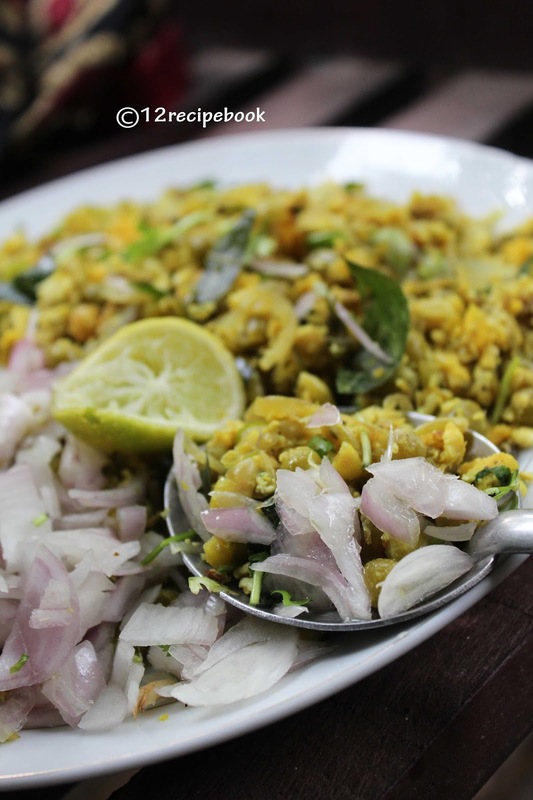 Kuthipori" is a Popular Kerala street food; which is a combo of stir fried green peas and eggs. It's really tastes great and highly nutritious also. It is served along with chopped onions and squeeze of lemon. You can also serve them as a side dish for paratha. But it along tastes simply yum! 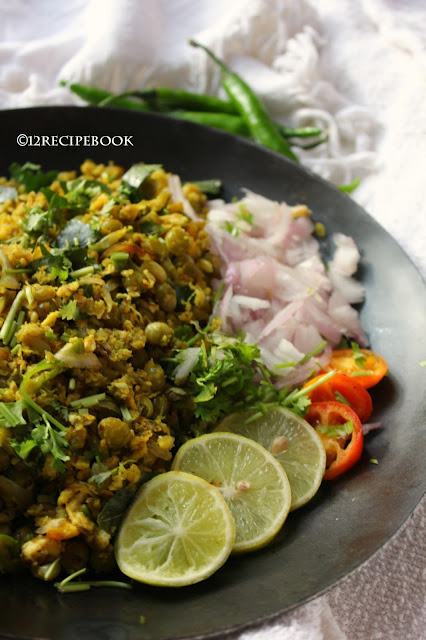 Here is the recipe for quick and easy "Kuthipori". Wash and soak green peas in water for overnight. Pressure cooks it by adding water salt for one to two whistles on medium flame until just cooked but not mashed. Dry out any excess water by open heating. 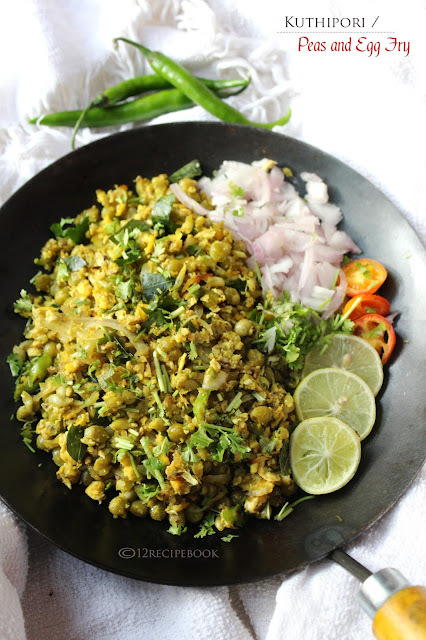 Heat oil in a pan; add curry leaves and chopped onions and saute until transparent. Add ginger and saute for another a minute. Add this on sauted onion mix on one side of the pan; on the another side add a teaspoon of oil and break 3 eggs. Add little salt and pepper powder. Scramble it for few minutes and mix with the other side onion mix. Add cooked green peas and mix well for two minutes. Switch off the flame by sprinkling lots of coriander leaves on top. Serve in side with chopped onions and lemon wedges.